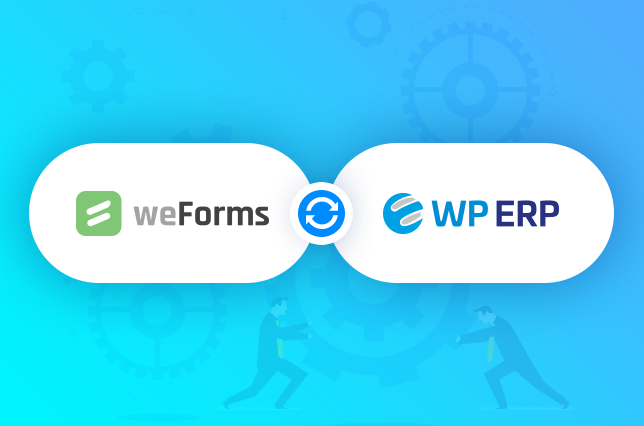 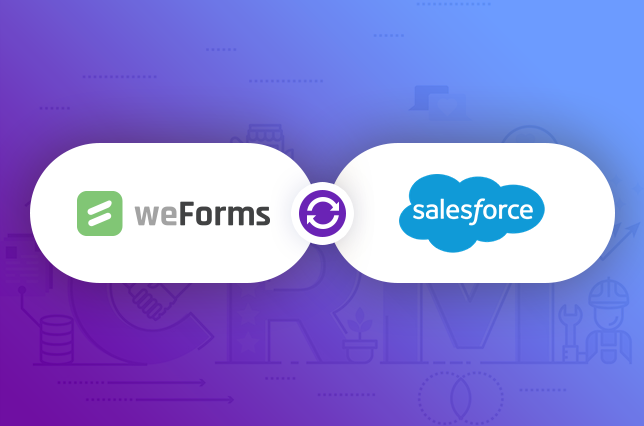 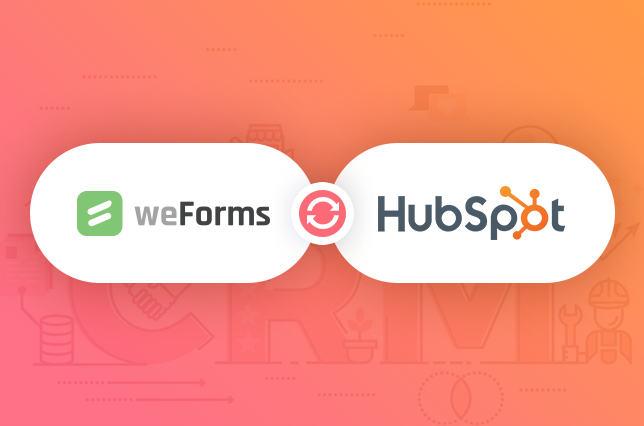 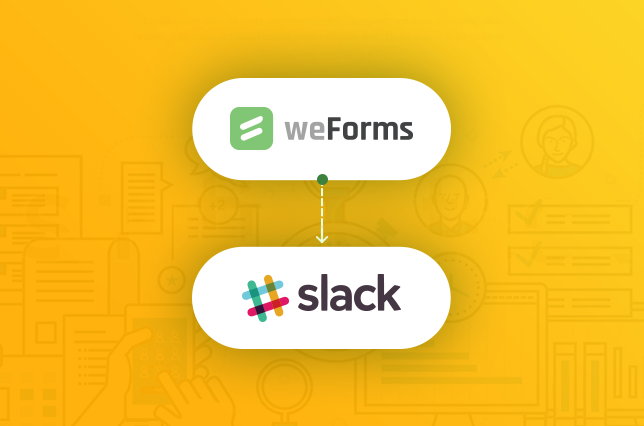 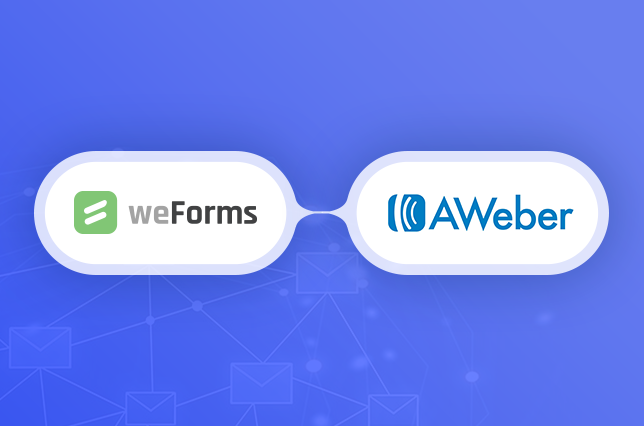 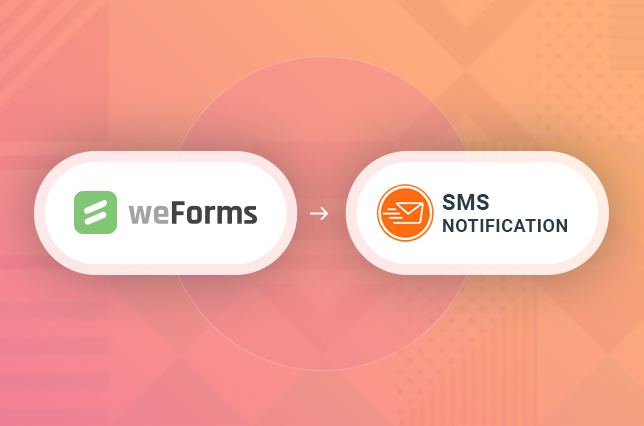 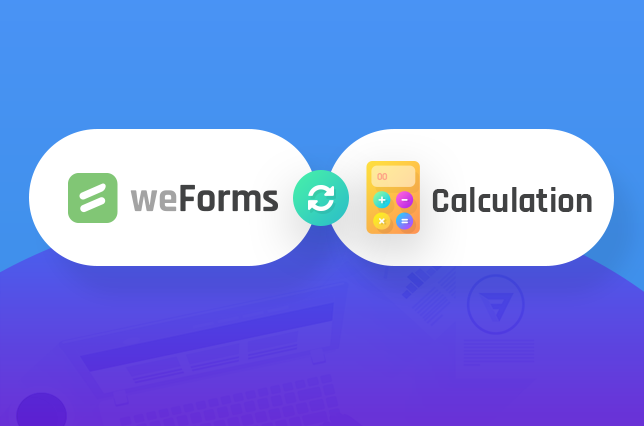 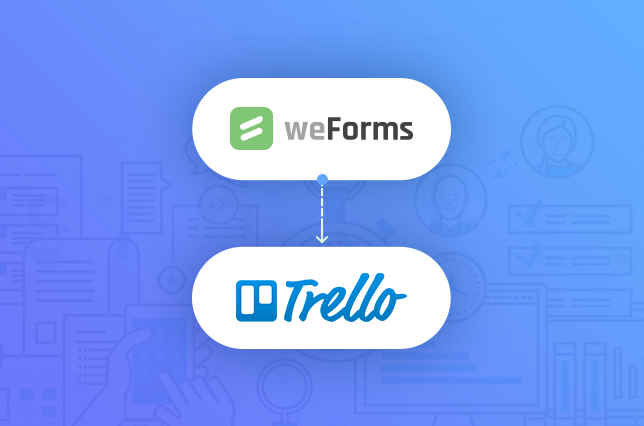 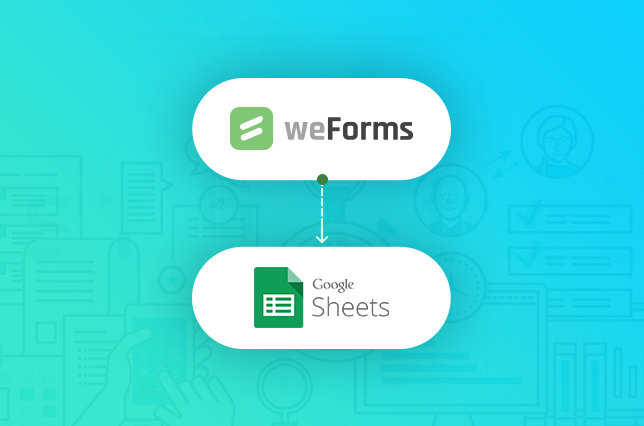 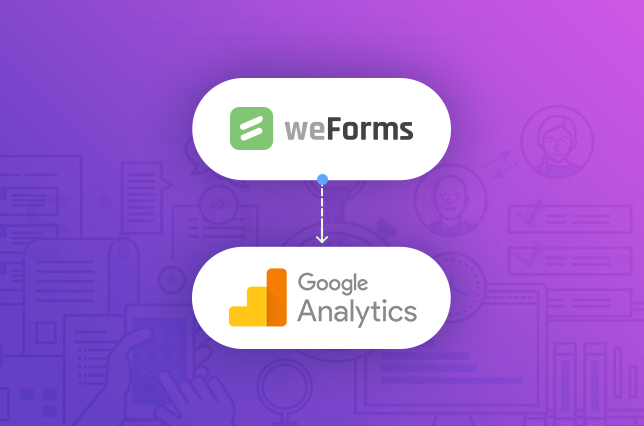 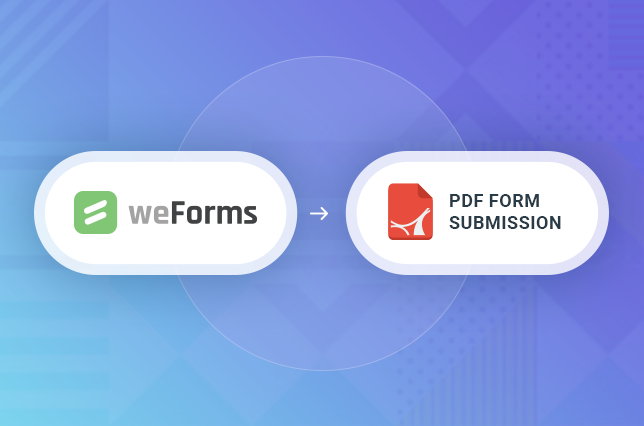 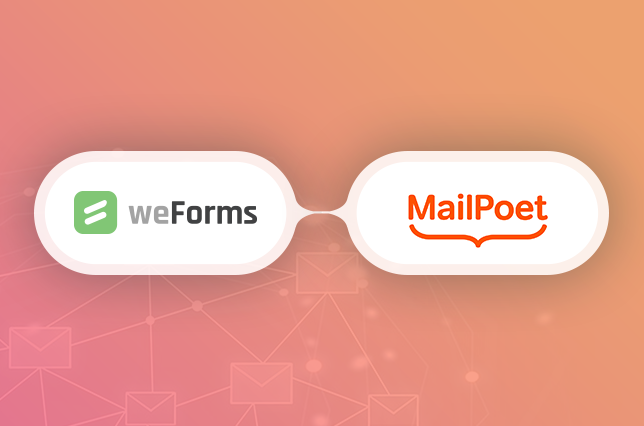 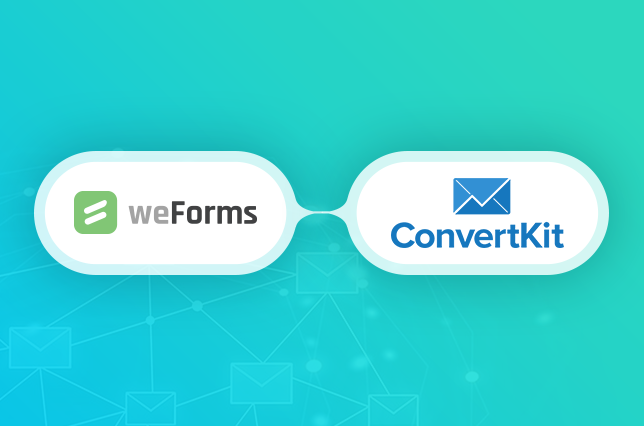 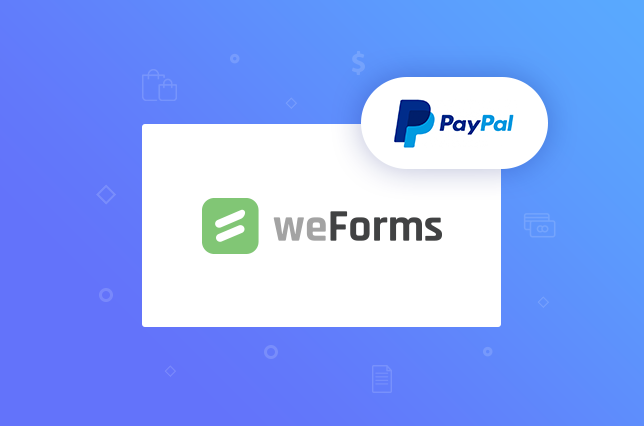 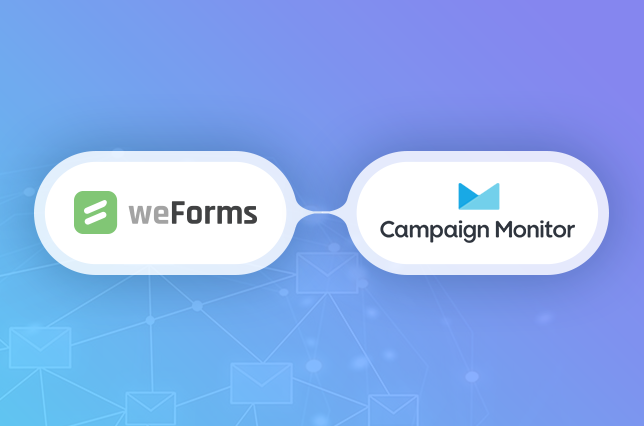 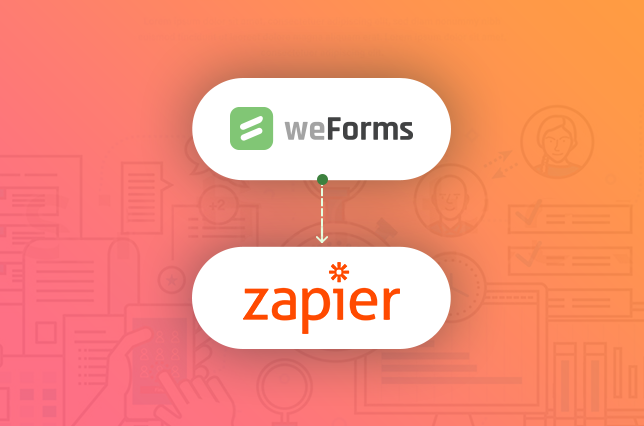 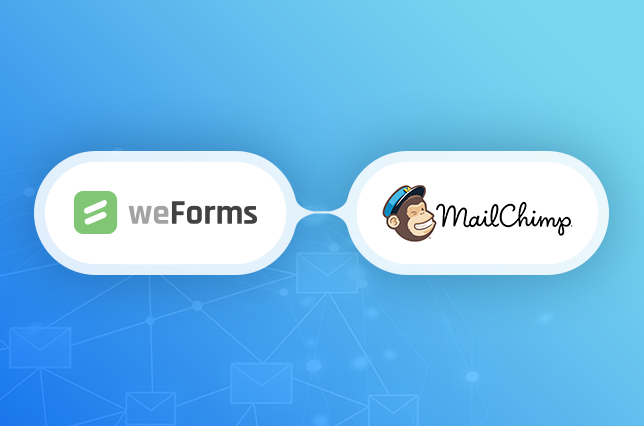 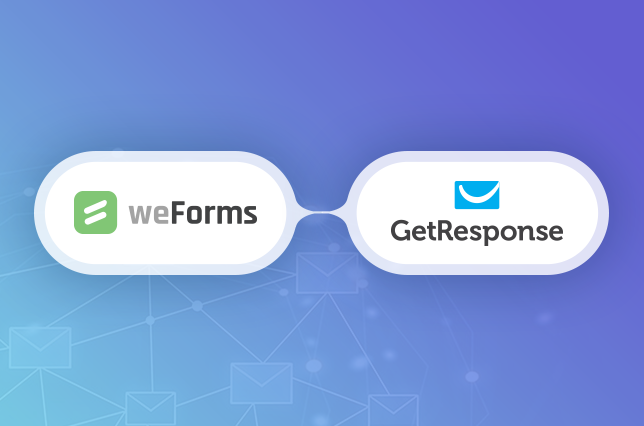 Seamlessly integrate weForms, the fastest WordPress form builder with third party solutions for email lists, payments, automation, productivity, CRM etc. 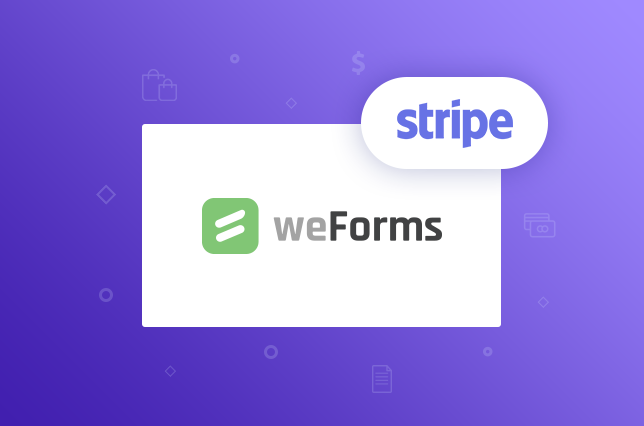 Payment (Stripe) Stripe Payment allows you to collect online payments with your forms. 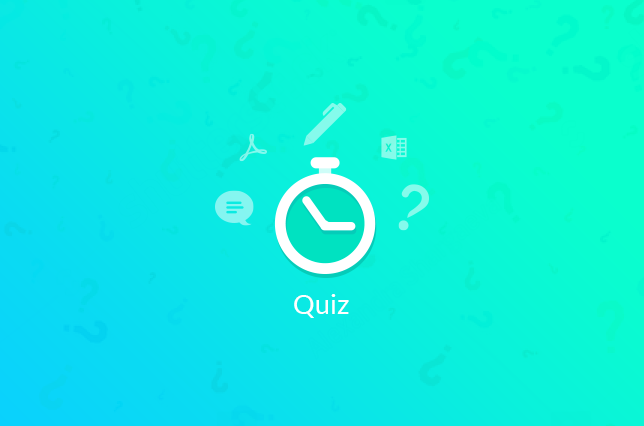 Quiz Create & Assess Quizzes instantly from your dashboard for your WordPress Website. 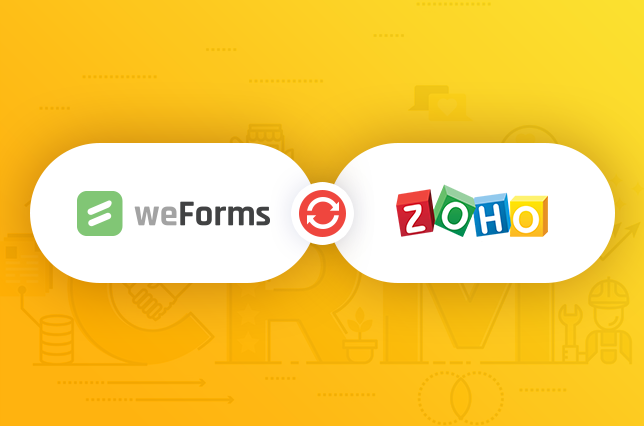 Zoho Lead-generation connector to pass form entries directly to CRM lists! 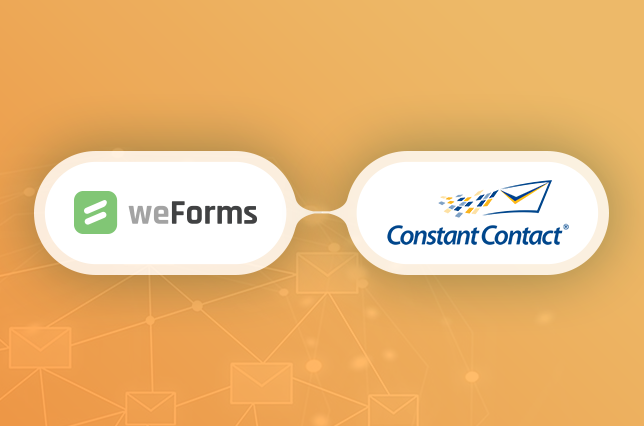 weForms is the fastest WordPress contact form plugin that gives you a new generation form building experience.